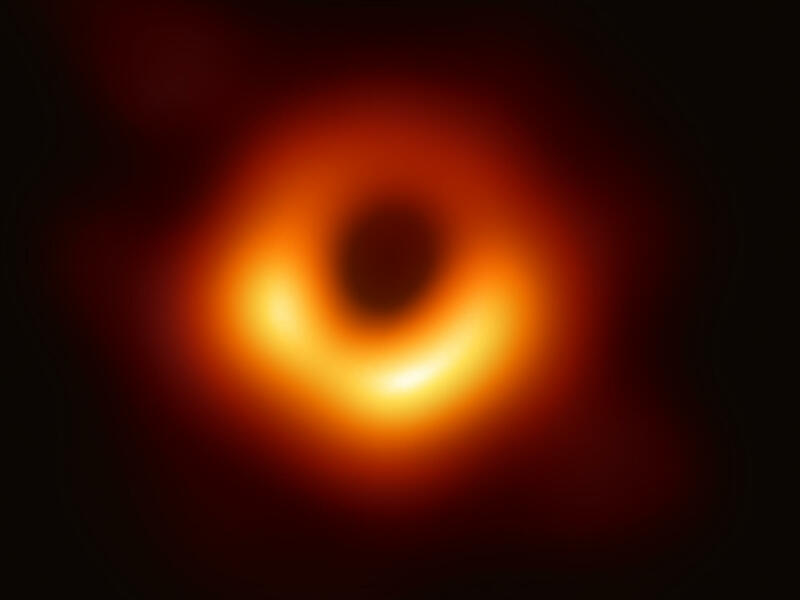 Astronomers spotted the black hole, the most distant ever found, sitting inside a bright object so far away that the light had been traveling for 13 billion years before reaching Earth. 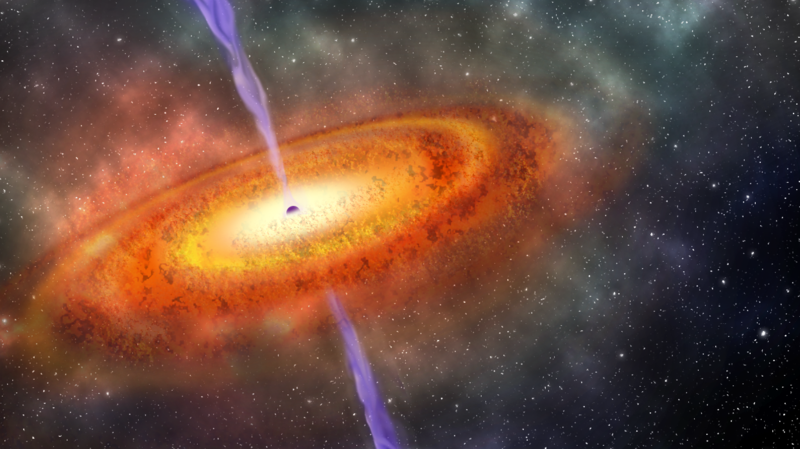 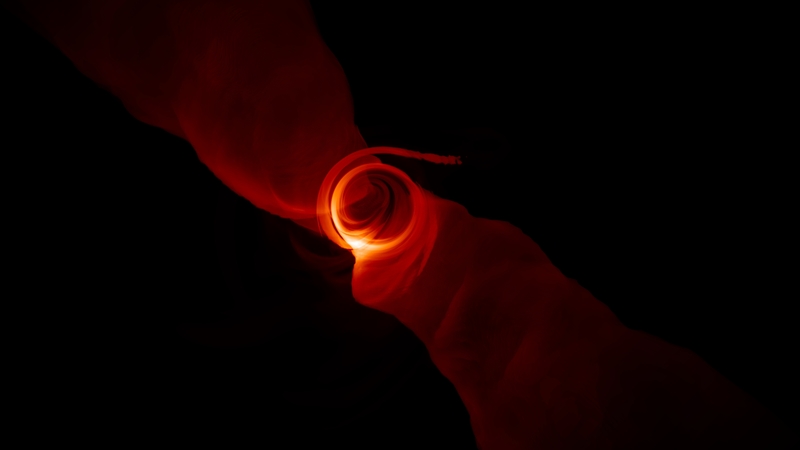 Scientists have caught sight of a star extremely close to what they think is a black hole, whizzing around it at an extraordinary speed — at least twice an hour. 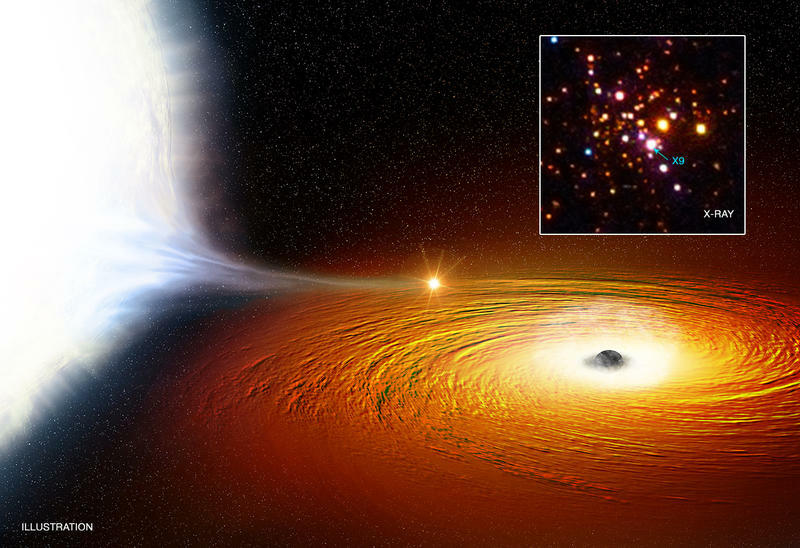 As NASA put it, "This may be the tightest orbital dance ever witnessed for a likely black hole and a companion star." 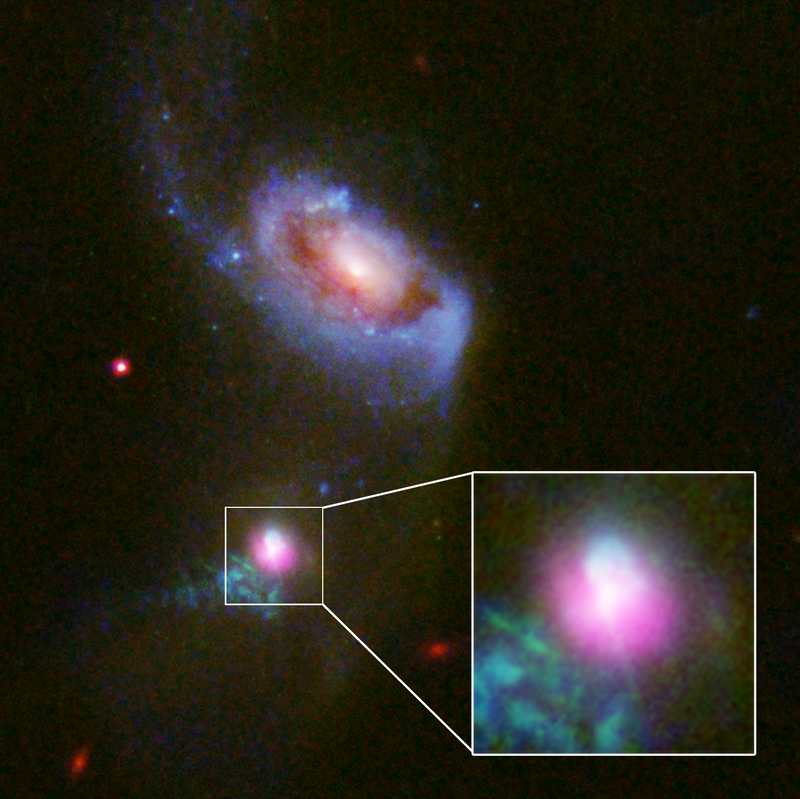 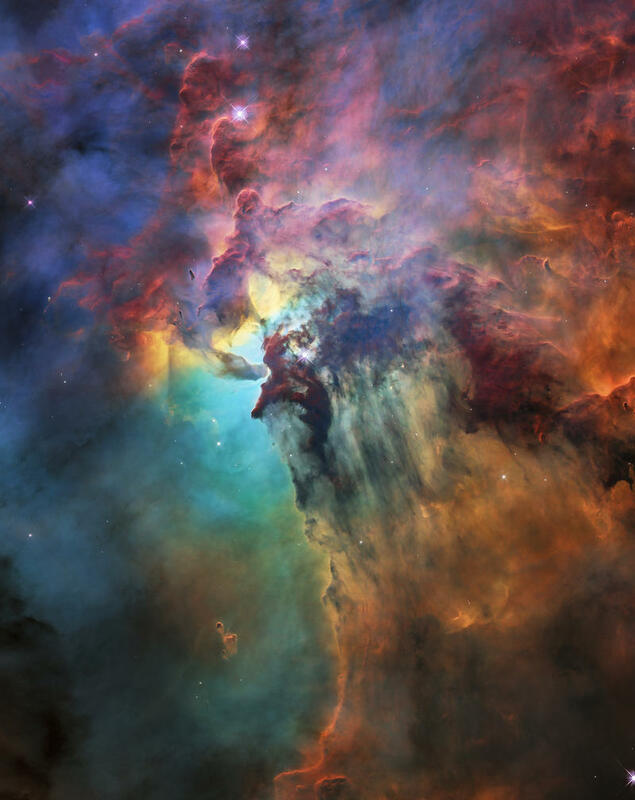 The pair is in our galaxy, in an area dense with stars some 14,800 light-years from Earth.